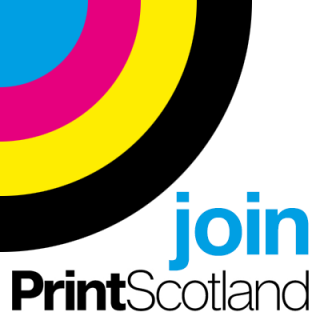 Ivanhoe Caledonian Printing Co. Ltd.
Ivanhoe Printing Company and Caledonian Colour Printers have over 80 years combined experience in print. The current directors, Iain Little from Ivanhoe and Keith Cockburn from Caledonian have both followed previous generations into the family business. These family ties have helped to create friendly and trustworthy relationships with clients. No matter how large or small an organisation is, it’s always reassuring for buyers to understand that they’re dealing with people who care about the product that they sell. People came to expect the highest levels of print from both companies hence it was such a natural union. 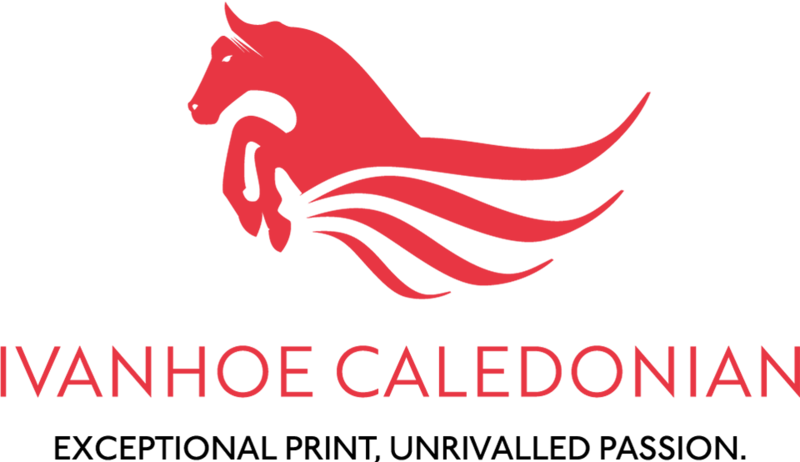 Together now, Ivanhoe Caledonian have laid the foundations that will carry on this service for future generations.